Who hasn’t been tempted to eat just the top of the muffin? Fortunately, there’s a pan for that! My sister was the first to introduce me to muffin tops. Now I have two muffin top pans. They are wonderful! Heart-healthy doesn’t mean food can’t be tasty! 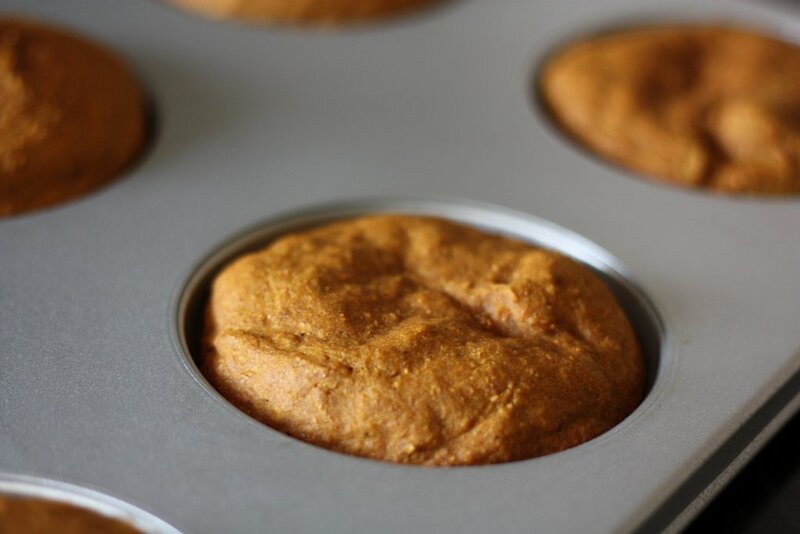 This is a great heart-healthy pumpkin muffin top recipe! 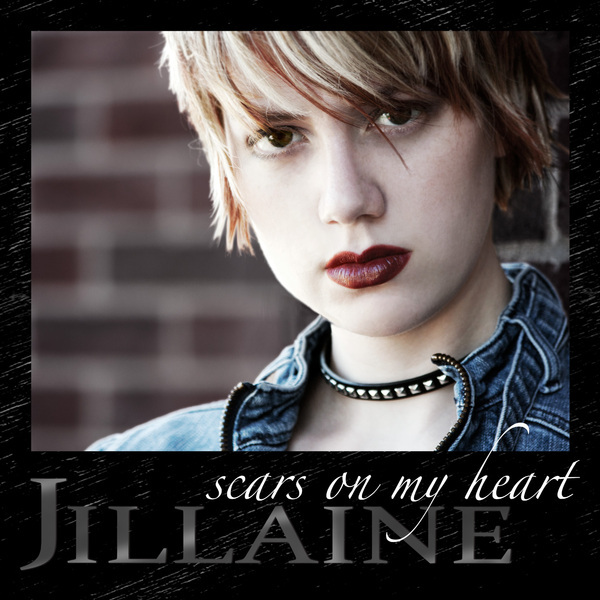 Since this blog is all about the heart, take a listen to “You Belong to My Heart” sung by Bing Crosby. You have probably noticed that I haven’t posted many blogs since July 18. That afternoon, my dad miraculously survived a heart attack sustaining no heart damage. He was released from the hospital after only two days. You also probably noticed I have posted some heart-healty recipes recently. I will update you in the coming months about ways to alter recipes to make great tasting food for people who must reduce salt, saturated fat, and cholesterol intake. Preheat oven to 350 degrees. Spray 2 muffin top pans with cooking spray. (You could use one muffin top pan and just respray it with cooking spray for the second batch of muffin tops.) Set pans aside. In a large bowl, combine flours, Splenda®, baking soda, cinnamon, nutmeg, cloves, and salt. Set aside. In another bowl, whisk together egg substitute, olive oil, applesauce, pumpkin, vanilla, and milk. Add wet to dry ingredients. Stir together with a fork just until ingredients are incorporated. Scoop evenly into each muffin top cup. Spread into each cup with the back of a large spoon. Bake for 9 to 11 minutes, depending on the size of your muffin top pans. Remove to a wire rack to cool to keep the bottoms of the muffin tops from getting soggy.